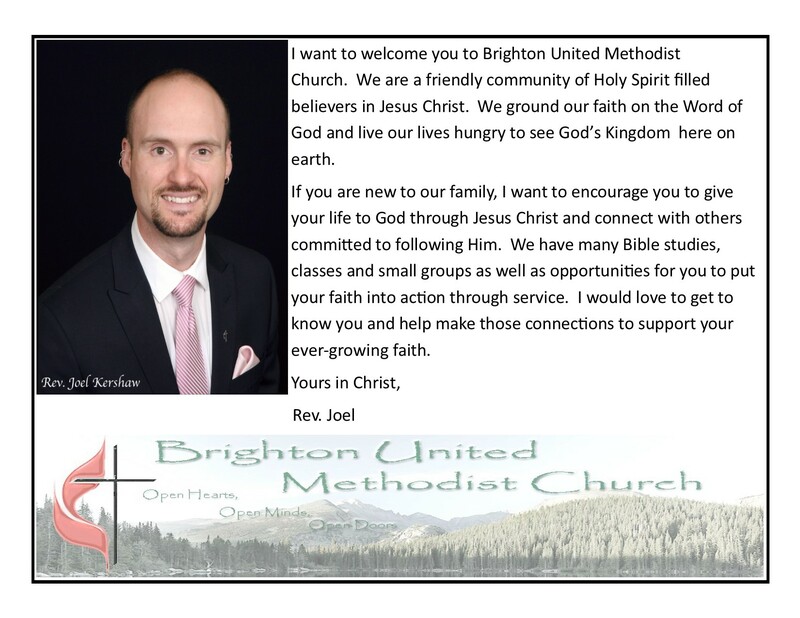 Brighton United Methodist Church | Serving the Brighton area for over 120 years! 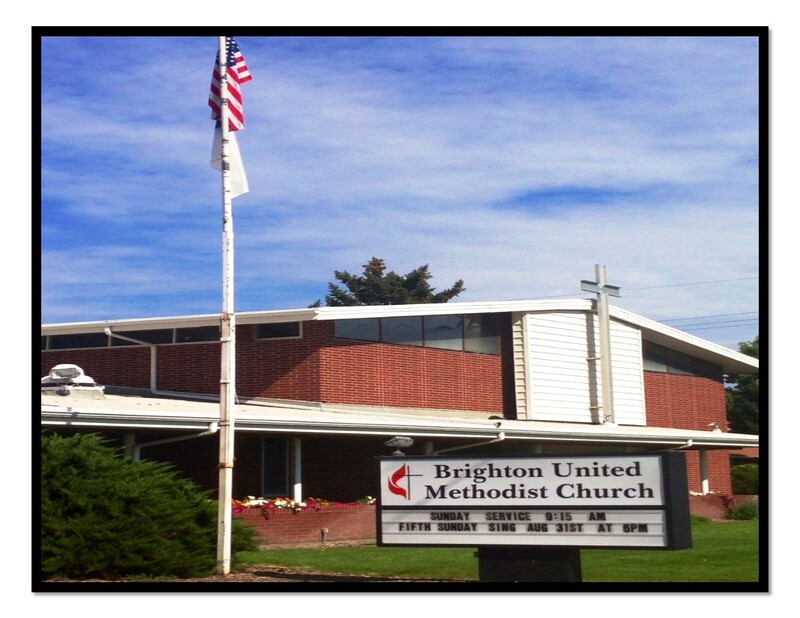 Brighton United Methodist Church Serving the Brighton area for over 120 years! King Soopers Rewards for Scholarship Fund! 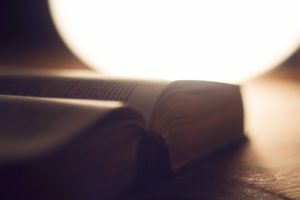 Led by the Holy Spirit, BUMC is committed to ministries that offer hope to encourage others to a stronger relationship with Christ in a Bible-driven community. Annual VBS in June- Registration now open! Join us on the 2nd and 4th Wednesday of the month at 6:15 pm for our community Wonderful Wednesday Dinner. Cost is $5 for adults and children 10 and under are free. We invite you to join us anytime! Located at the corner of 8th and Voiles. Sunday Worship - 9:15 am Sunday School - 10:45 am Please join us for fellowship after worship!